Posted February 18th, 2018 by Liz & Doc & filed under Gigs. 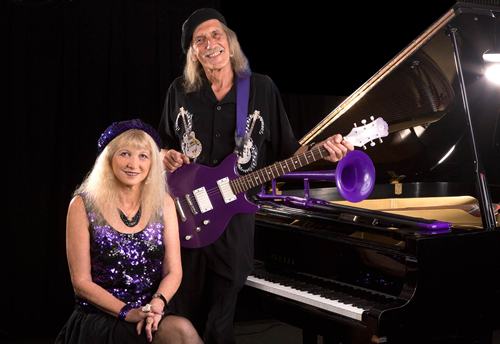 Soul Blues Sunday presented by Suncoast Blues Society. Great food!